Not the greatest night picture, it was one of my first ever. 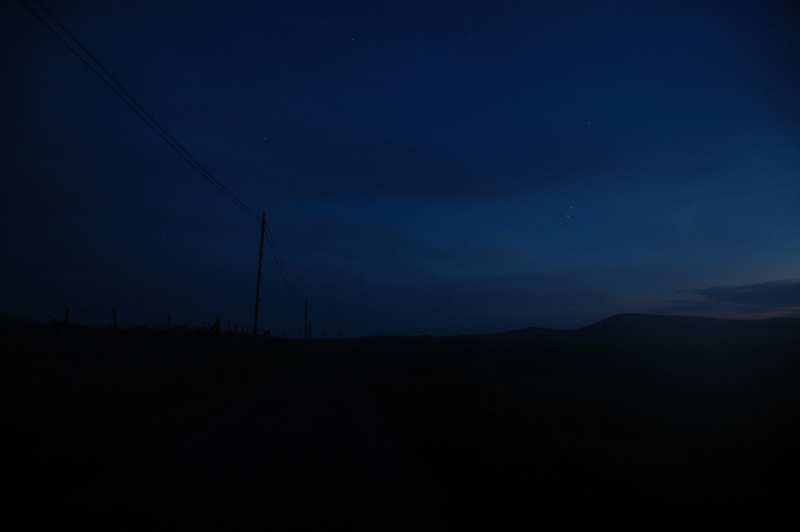 And it was taken in June, when it doesn’t really get dark, so the stars don’t properly sparkle. Also it was slightly cloudy. But for some reason I still like this picture, so I posted it again. This entry was posted in Landscape, Night, Repost and tagged Islay, Kilchoman, Rhinns of Islay, Rockside Farm by Armin Grewe. Bookmark the permalink.